The town that’s found a potent cure for illness – community. A great article (linked at the bottom) by George Monbiot of The Guardian in the UK, about a town in Somerset, Frome, which has seen a dramatic fall in emergency hospital admissions since it began a collective project to combat isolation. Here (in italics) are a couple of extracts from the article, that highlight the importance of social relationships and a sense of community for our physical and mental health – previous research indicating that the magnitude of the effect being comparable with quitting smoking. The contents of this interesting article come as no surprise to us at Mickel Therapy because joy / lack of joy are important Mickel concepts and areas of focus. In short, joy helps to lead us in the direction of health and well-being whilst lack of joy sends us in the opposite direction. And there isn’t a huge amount of joy to be found in social isolation. 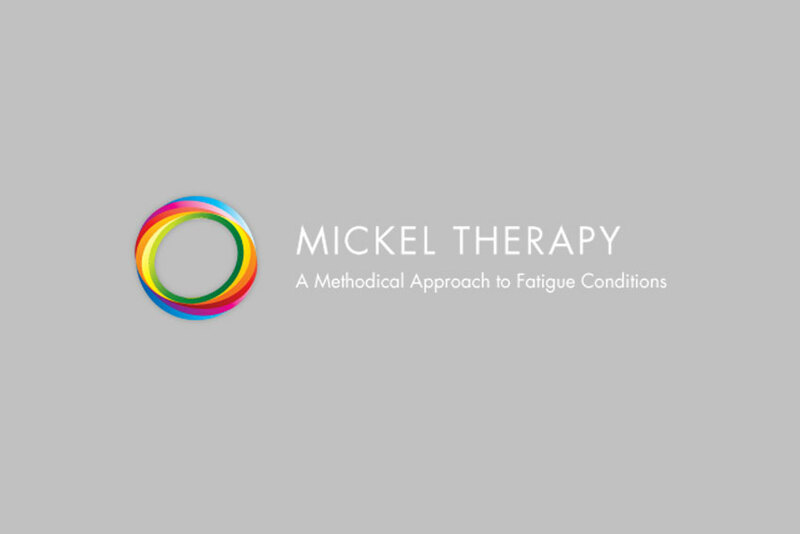 Very often, when treating clients with chronic fatigue syndrome (CFS), fibromyalgia, IBS, anxiety/depression and many more, using Mickel techniques, we see that clients have become socially isolated because of their illness, and rectifying this plays a huge role in the resolution of their health condition. Here are some links outlining more information on the Mickel approach, and a couple of cases of the Mickel technique in action. If you would like to make an appointment, or find out whether Mickel Therapy can help you, email me at tim@timaltman.com.au or phone 0425 739 918. Below is a testimonial from a lovely client of mine who made a full or complete recovery from a long term case of debilitating anxiety and chronic fatigue syndrome (CFS). She sent me a letter and some amazing chocolates also as thanks which was very nice – and yummy. I’ve included part of the letter also as it gives a bit of an idea of the process we follow and the guiding and supporting relationship I play as clients navigate their way back to health. We worked initially via a one on one consultation in person, and then mostly via phone due to simplicity and to eliminate the need for Em to drive too far to consultations. At that stage I worked only in Torquay and Em lived in Melbourne. Nowadays I work both in Torquay and Melbourne. Whilst it is very flattering to receive such kind words, I am constantly humbled by both the potency of the techniques I use with clients, and the openness, courage and persistence of many clients in implementing them. It is clients such as Em who deserve the most praise. It is so rewarding to see the transformation in them, and their recovery. I won’t be falsely modest and say that I don’t need or enjoy some kind words occasionally however 🙂 And chocolates of course!! If you suffer from anxiety and/or CFS, or know anyone who does, and would like to explore a natural, and permanent recovery, then contact me at tim@timaltman.com.au or 0425 739 918.